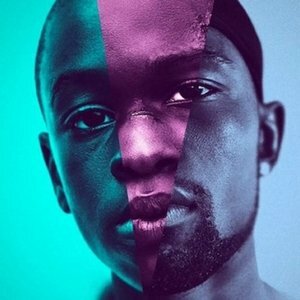 The story of a young black man growing up, struggling with his sexuality and neglected by his drug-addicted mother. Astutely judged and beautifully humane sophomore feature from Jenkins, with sublime work from the three actors playing the main character (Hibbert, Sanders, Rhodes) and fine support from Ali, Harris and Monáe. Terrific.